Services - Spencer Oil Co. ASK HOW WE CAN HELP YOU MANAGE YOUR FLEET FUEL EXPENSES. Manage your fleet with one invoice reporting and tracking. Pacific Pride cards give you the capability of limiting fuel types and time of day fueling. You can keep track of mileage and fuel consumption with each fueling card. 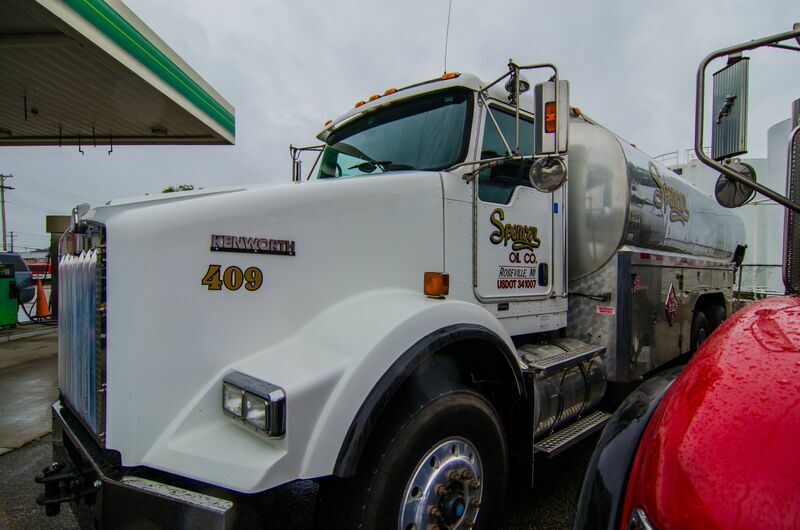 Give us a call at 586-775-5022 for more information on how we can help you manage your fleet fuel expenses.